Several “hevyweight“ names in the music business will be playing in Isafjordur this autumn, including songwriter, rock star and longtime trubadour Bubbi Morthens. 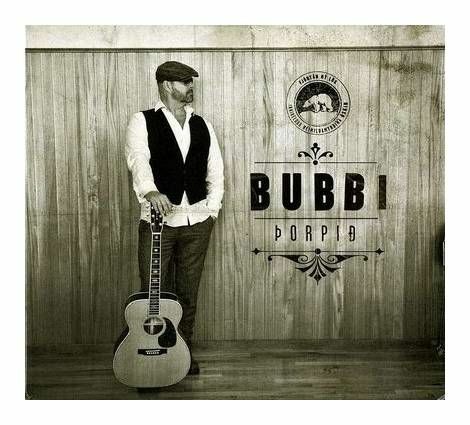 On Saturday, 27 October, Bubbi will perform unplugged at the Edinborg Cultural Center at Adalstraeti 7, next to Edinborg Bistro & Cafe and the Tourist Information Center. Tickets cost ISK 2,500 and the show starts at 20:00 (8 p.m.). Bubbi is a living legend, as are his performances.